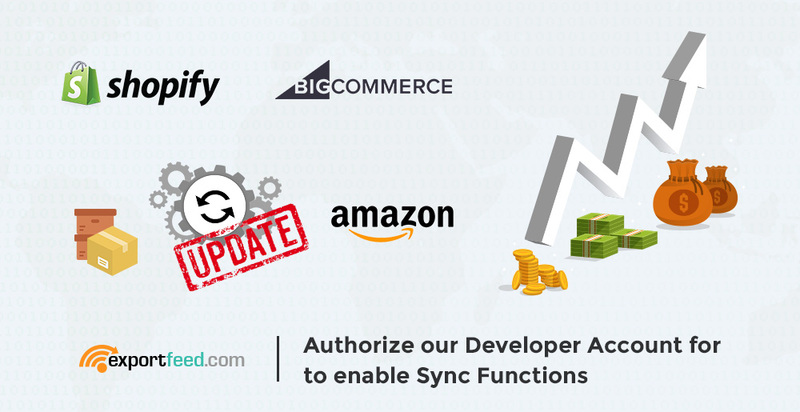 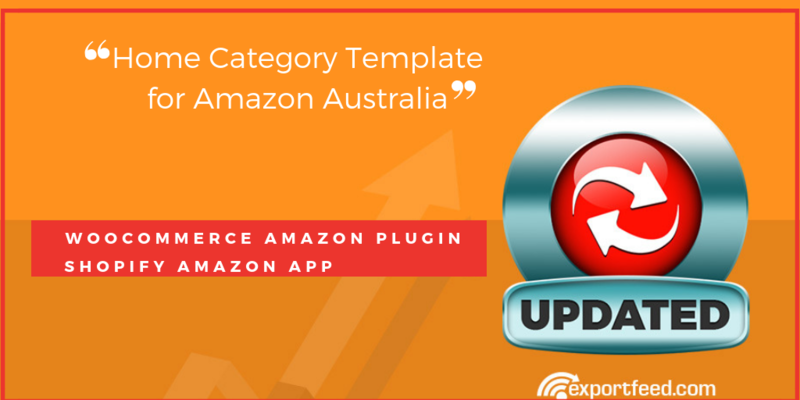 We are sure that you have purchased at least once from Amazon marketplace. 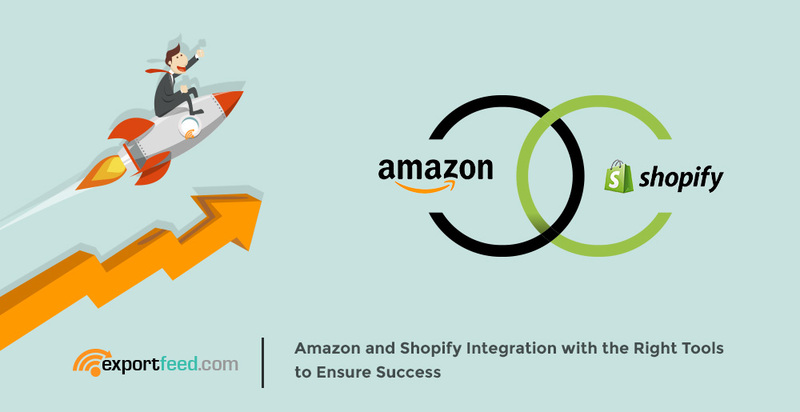 Probably you also created your account on Amazon if you are a regular buyer there. 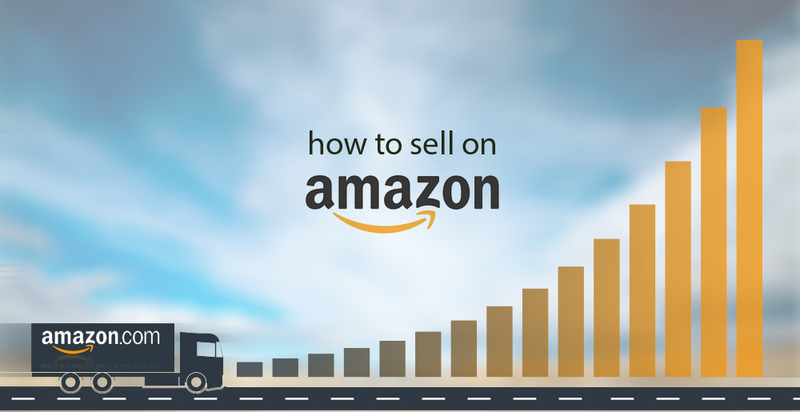 You may have also seen the Sell on Amazon and registered yourself as a seller. 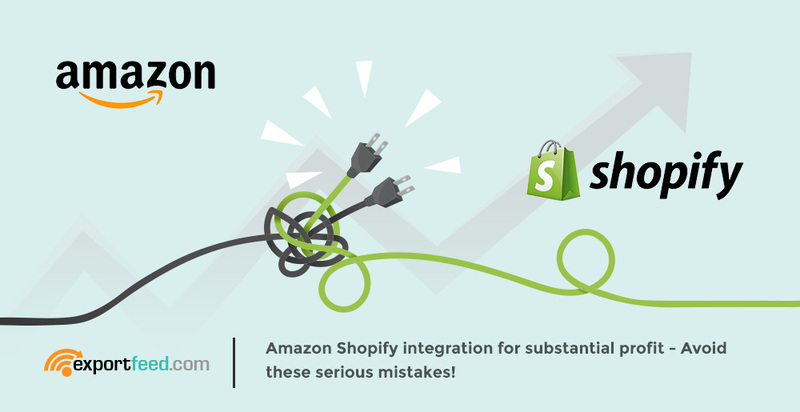 In this post, we’ll discuss the type of Amazon Seller Accounts, Amazon Marketplaces and selling considerations. 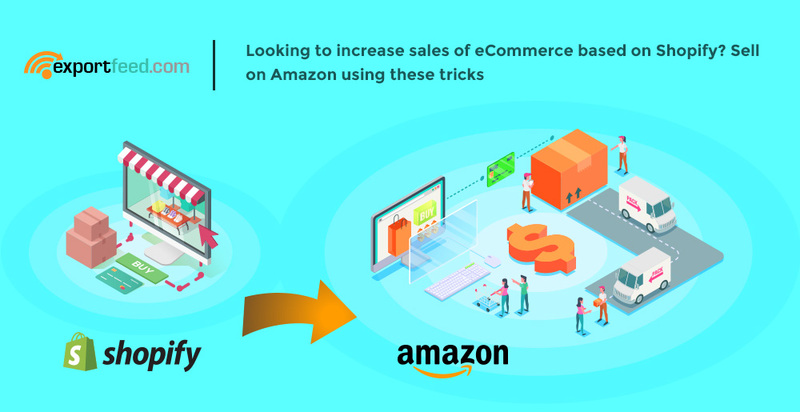 Before jumping into how to create a seller account, we’ll take a brief look at the Amazon Marketplaces that are available. 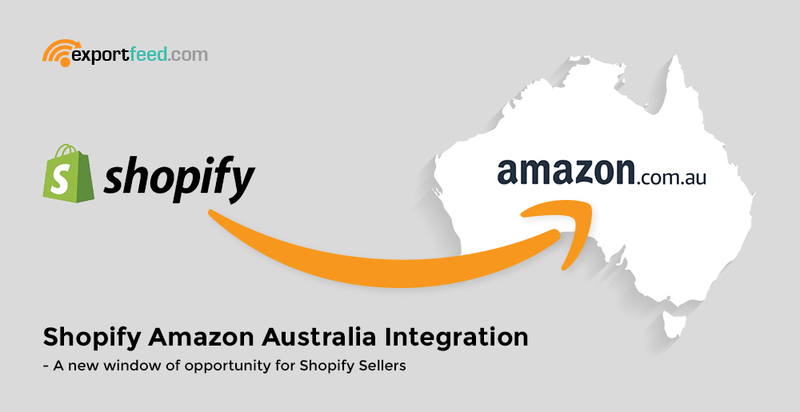 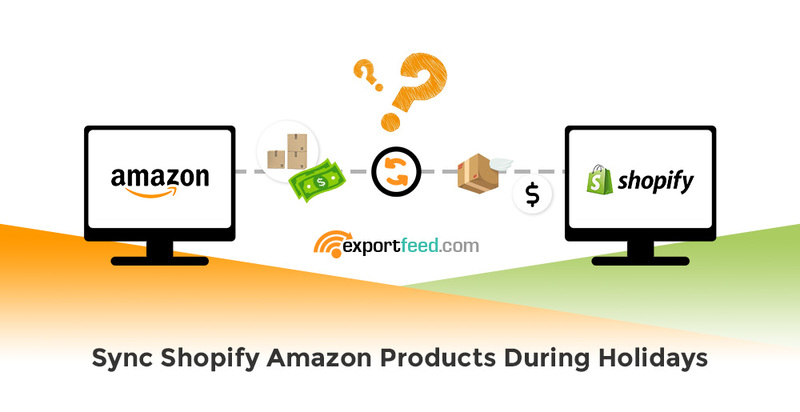 Export products from Shopify to Amazon Seller. 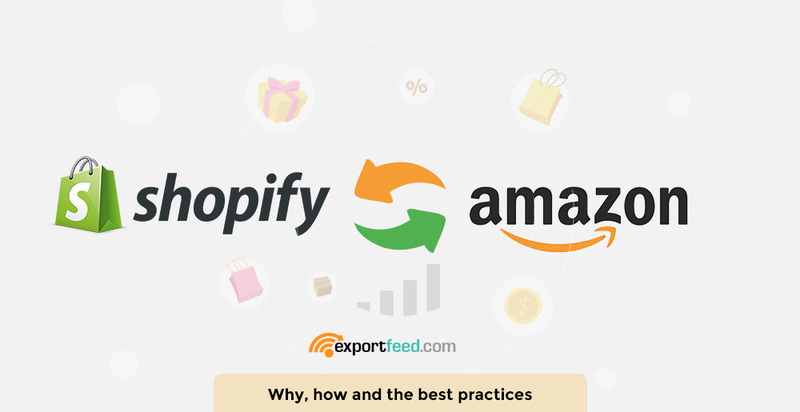 Export variations, product descriptions, product prices, pictures and images, sizes, colors and other product details from Shopify with only a few clicks!